Despite the bitter cold as we start the weekend, forecasters say it will warm up over the following days to reach almost balmy by the end of the week, and I think we can in part thank our local and visiting jazz artists for generating some of the heat! 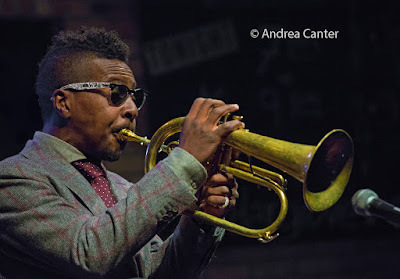 The weekend brings some unique and popular shows to the metro, and we end the week with the acclaimed trumpet/vocal pairing of Roy Hargrove and Roberta Gambarini. We must believe in spring! Friday, January 13. 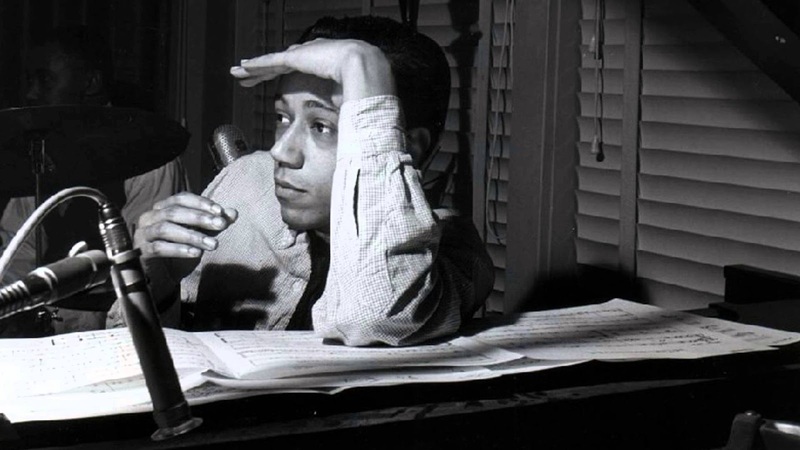 It's a lucky Friday the 13th for jazz lovers: A group of "all stars" from the Jazz Central roster celebrate the great hard bop king Horace Silver on the Jazz Central Masters series. 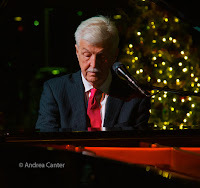 Led by reed magician Doug Haining, the band includes Steve Kenny on trumpet, Ted Godbout on piano, Chris Bates on bass and Mac Santiago on drums. We could use a little "Peace" these days and I'm sure they will play it. Star vocalists reign across the metro tonight! 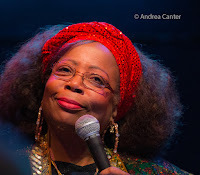 Always hip Patty Peterson and Friends return to Crooners Lounge; Debbie Duncan entertains with song and sass at Vieux Carre' (following an early set from pianist Jeremy Walker); and velvet-voiced Ginger Commodore pairs up with suave Dennis Spears at the Dakota. An what better way to beat the deep freeze than with hot club mania? Gypsy Mania, that is, as the quartet swings at Hell's Kitchen --Glen Helgeson on guitar, Gary Schulte on violin, Steve Pikal on bass and Jay Epstein on drums. Saturday, January 14. 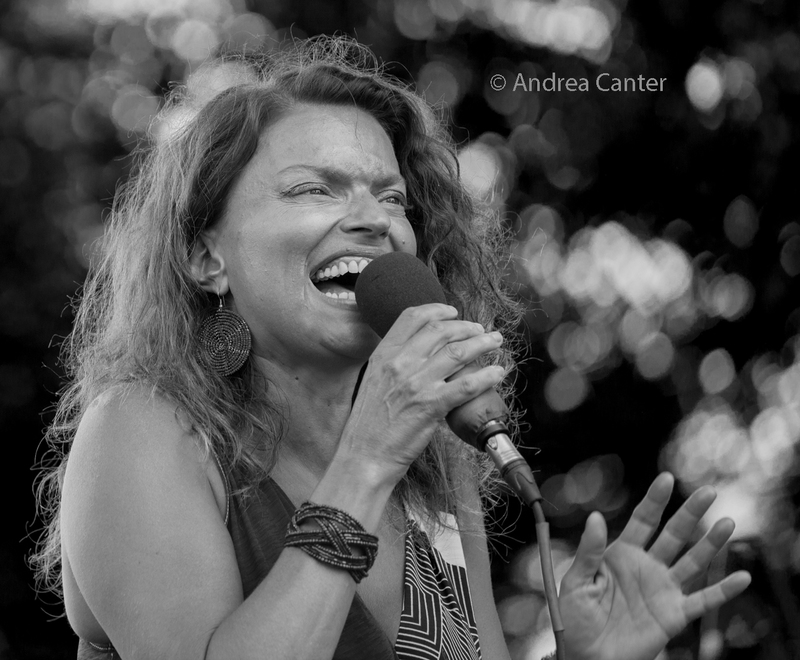 Start your warm-up early with a midday break at the Midtown Global Market with Charmin and Shapira-- the long-running duo of vocalist Charmin Michelle and guitarist Joel Shapira. At the Aster, Dean Magraw provides a solo guitar brunch. 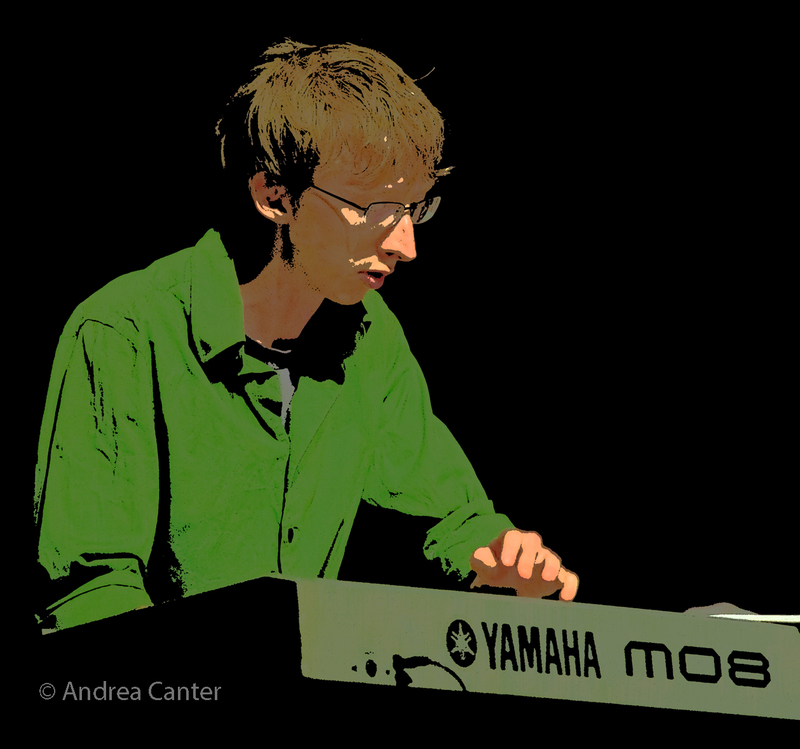 And the early evening sets at the Icehouse feature the "house duo" of James Buckley (bass) and Bryan Nichols (piano). 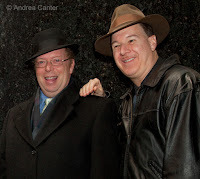 Saturday Night Jazz at the Black Dog presents just one band tonight, at 8:30, due to another event -- but what a band! Trumpeter Solomon Parham leads a quintet with Dave Graf on trombone, Dean Magraw on guitar, Chris Bates on bass, and Eric Kamau Gravatt on drums. Now that will definitely melt some ice. Parham often plays sideman to Gravatt in Source Code -- tonight he's leading the charge. Up the street at Studio Z, it's a concert presentation of a relatively new duo dubbed Oudyano with Steven Hobert on piano and Syrian Issem Rafea on oud. The two artists met and first performed last spring, discovering a rare musical chemistry that crossed cultural boundaries. Now they have performed several duo gigs and are working toward a recording. 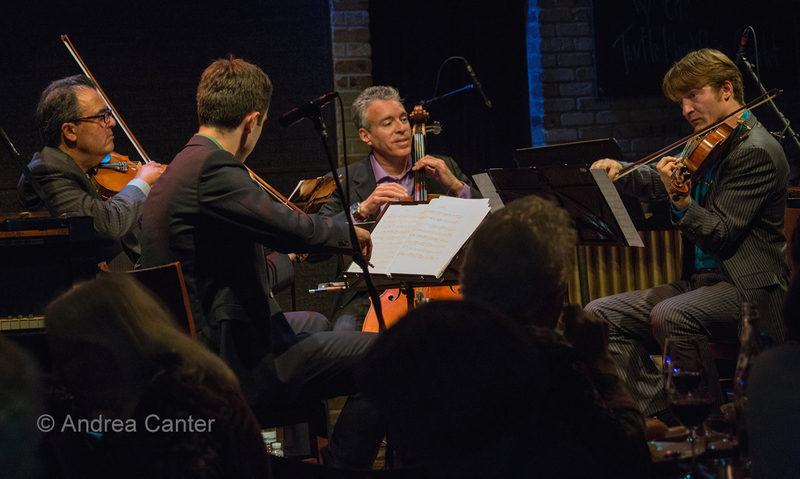 As Hobert notes, the oud with its quarter tones can move into spaces where a piano can't go, but together they cover a vast musical landscape. Jazz at St Barney's (St Barnabas Lutheran Church) continues with one of their most popular shows, Rick Carlson and Steve Pikal -- that means piano + bass = fun. More fun and great music are on stage at Vieux Carre' with singing bassist Kate Lynch and Her Most Excellent Fellows. Sunday, January 15. 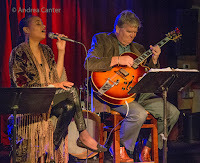 Debbie Duncan presents the music of Billie Holiday in the Dunsmore Room at Crooners. Monday, January 16. 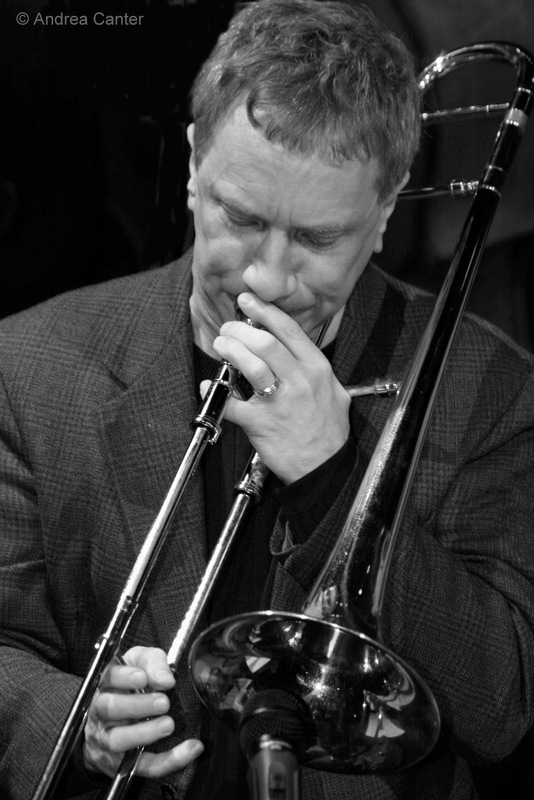 A veteran trombonist we seldom hear outside of the X-Tet, Jeff Rinear takes the spotlight gig at Jazz Central tonight. In the Dunsmore Room, Butch Thompson launches his two-night stand with a solo evening of trad and stride piano and likely a little clarinet as well. He returns Tuesday night -- see below. 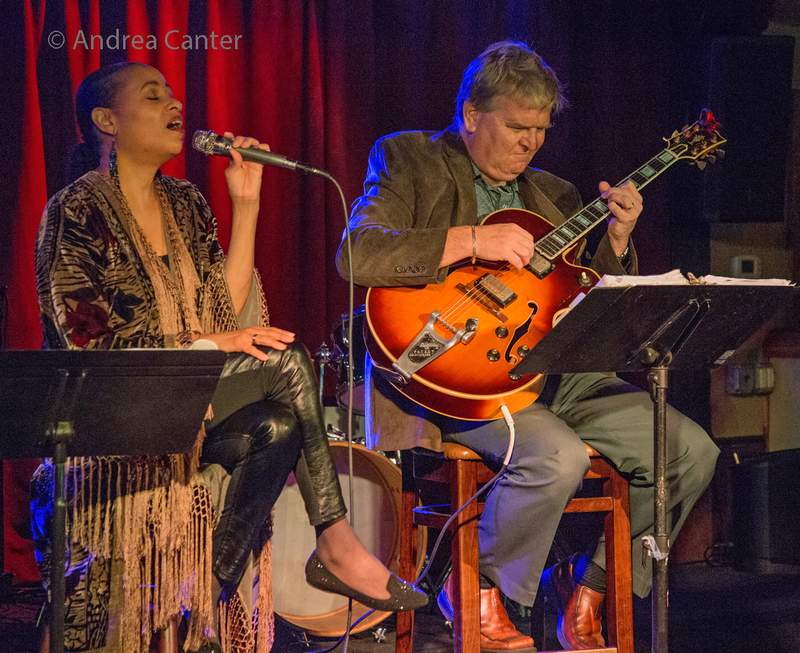 Come out early as Charmin Michelle and Joel Shapira start a four-night string of Happy Hours at Crooners as Charmin and Shapira. 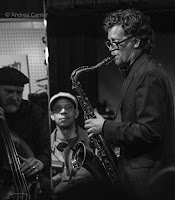 The Dakota hosts multi-reed titan Paul McCandless with the trio Charged Particles. 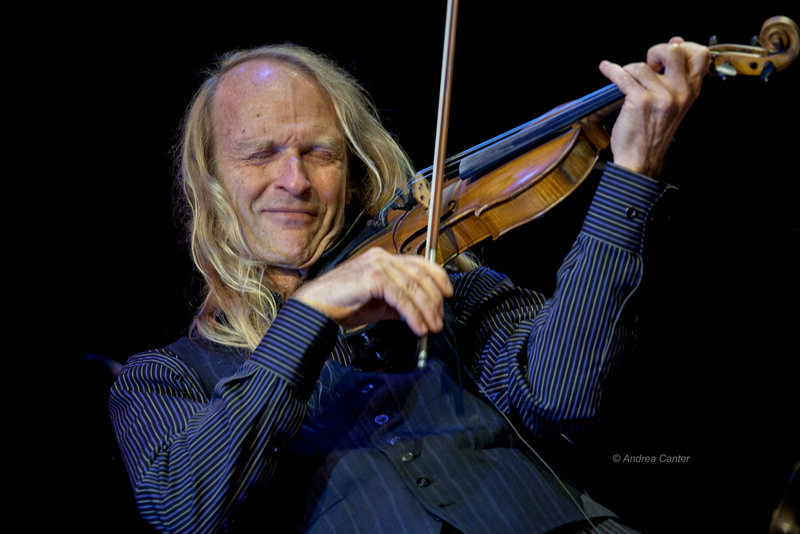 McCandless of course is a Grammy-winning alum of the original Paul Winter Consort and the popular contemporary jazz ensemble, Oregon. 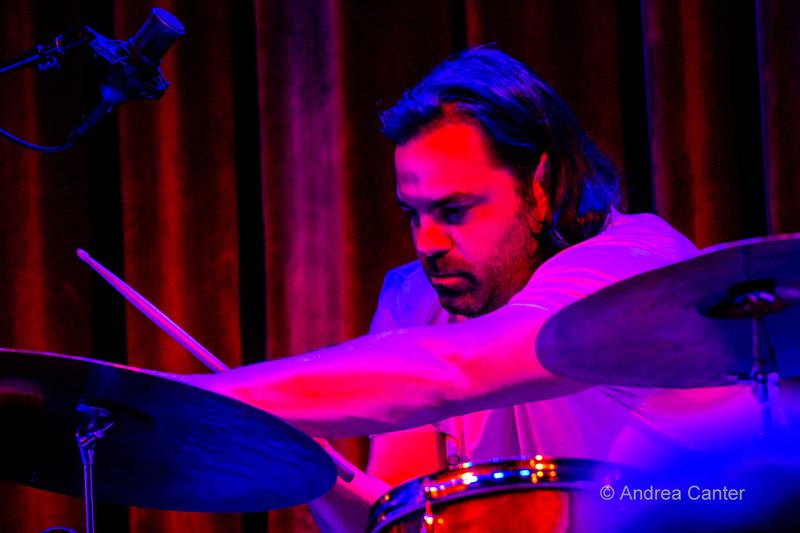 At the Icehouse, brace yourself for the Bronco Brothers -- a truly inflammatory quartet of strings, drums, and electronics with Anthony Cox, Jeremy Ylvisaker, Martin Dosh and JT Bates. Tuesday, January 17. 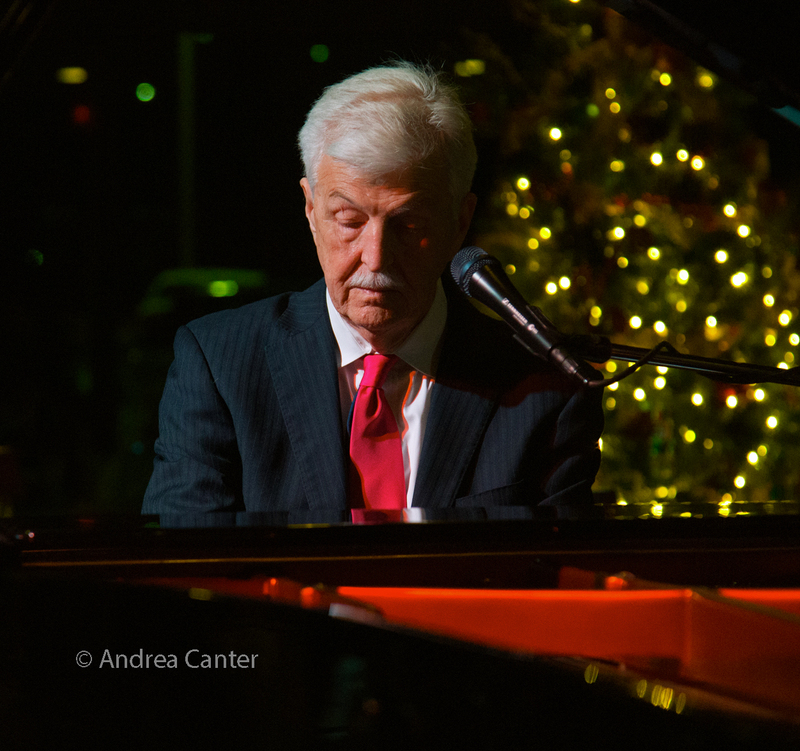 For his second night in the Dunsmore Room this week, Butch Thompson teams up with star guitarist Pat Donahue, one of Crooner's most popular pairings. 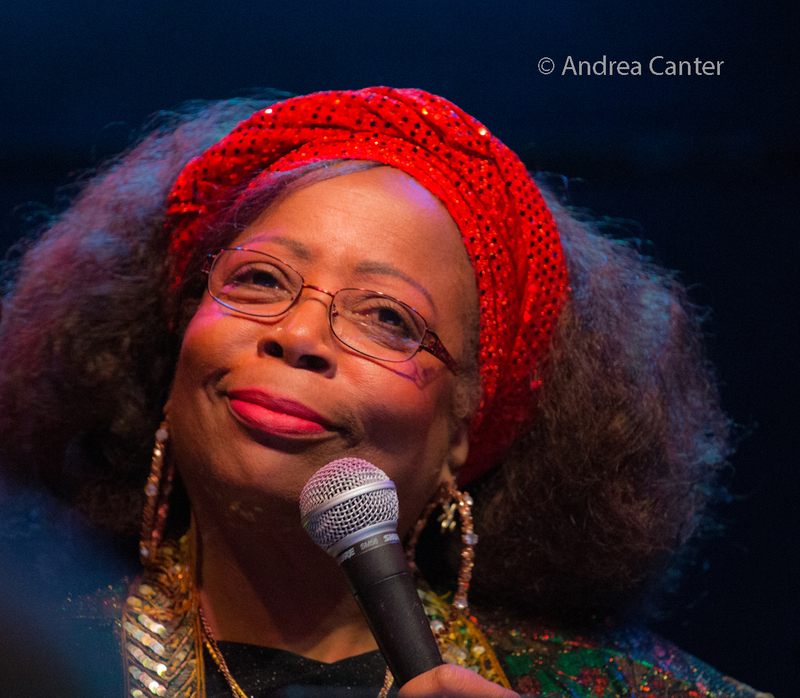 Songbird Maryann Sullivan and her Corner Jazz return to Vieux Carre', while the Explosion Big Band warms the basement at Jazz Central. Wednesday- Thursday January 18-19. The Dakota brings back explosive trumpeter Roy Hargrove with frequent partner, acclaimed vocalist Roberta Gambarini. Both are great draws on their own, and seeing them together is extra special. Thursday January 19. 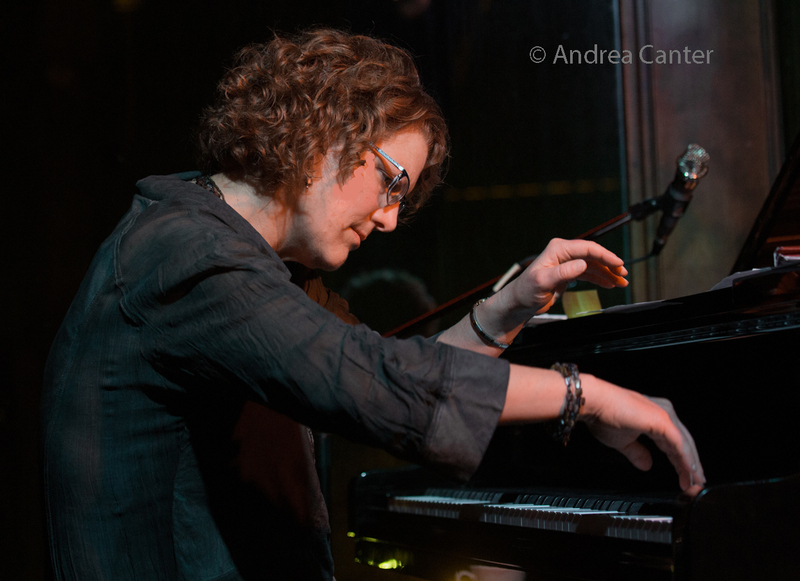 Guitarist Chris Olson and pianist Laura Caviani team up on Vocal Jazz Night at Jazz Central, so I assume we will be hearing more of Laura's vocal talents as well as their instrumental collaboration. The eclectic Rare Medium starts a regular gig at Whiskey Junction, and sax veteran Peter Vircks brings his quartet to Thursday Night Jazz at Reverie. The new music series at Khyber Pass features Ted Moore's Feathermucker and their "dream songs project" -- with Alyssa Anderson on vocals, Joe Spoelstra on guitars, and Moore on electronics. See the Live jazz calendar posted on the KBEM website, and see more about jazz events at jazzpolice.com. --online and on facebook. Tune into the live edition of The Lead Sheet on KBEM 88.5 fm every Thursday at 4:40 pm, rebroadcast on Fridays at 8:20 am. 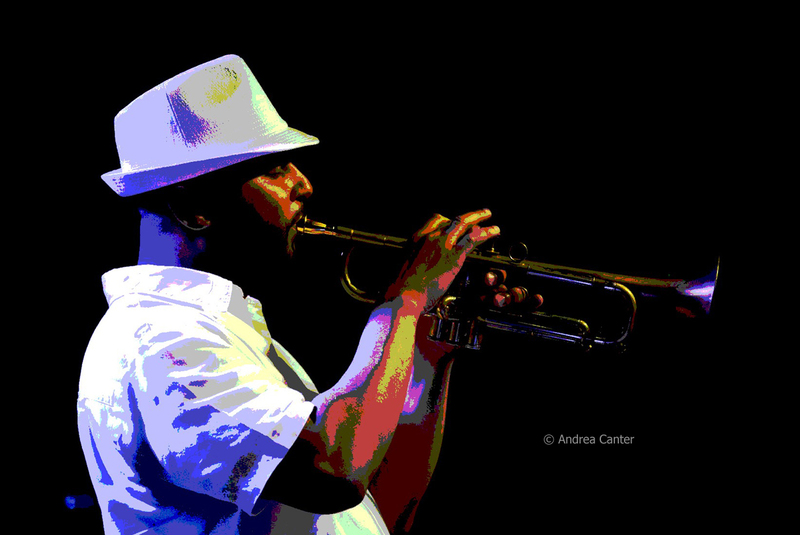 Andrea's guest on January 19 will be trombonist/bandleader JC Sanford, recently transplanted from New York with a new CD release coming to the Icehouse.
. January 28-29, Twin Cities Winter Jazz Festival featuring Nicholas Payton, Jon Weber, Patty Peterson's Jazz Women All Stars and more, at TPT, Saint Paul Hotel and nearby venues.